« Streetfighting 101 DVD has arrived! 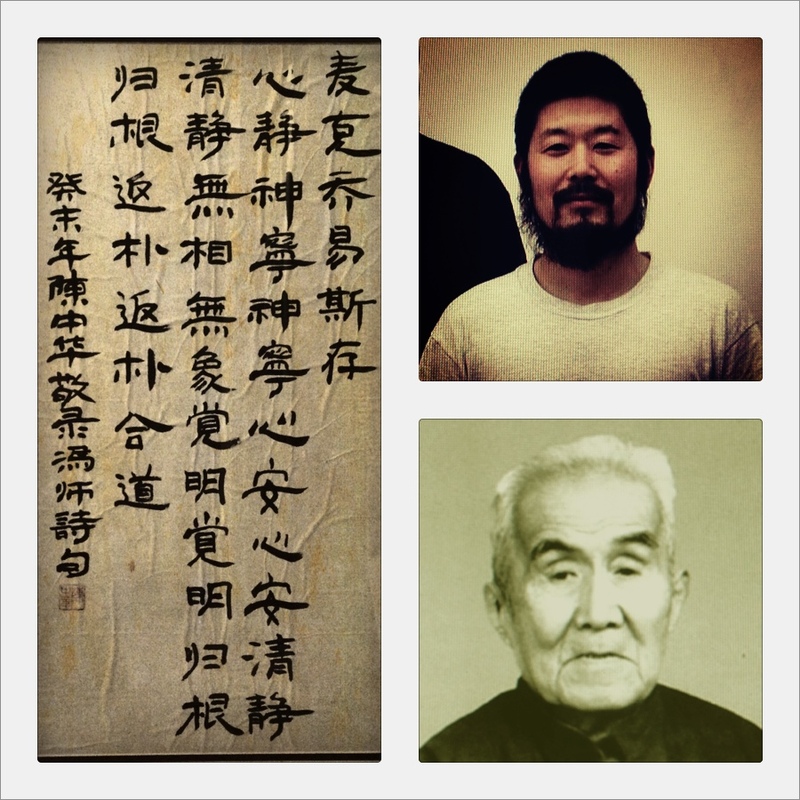 This entry was posted on April 27, 2012 at 11:48 am and is filed under EXCERPT, Miscellaneous, Taijiquan with tags Chan Si, Chen Zhonghua, Hong Junsheng, Poem, Poetry, Practical Method, Silk Reeling, Spirals, Tai Chi, Taijiquan. You can follow any responses to this entry through the RSS 2.0 feed. You can leave a response, or trackback from your own site. Would love to have a framed poster of this. Did you put the pics. & words together yourself? I took 3 separate pictures with my iphone, and used an application called FrameIt to piece them together in one image.